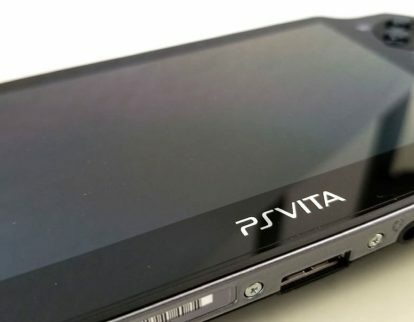 Sony Corp. this week previewed free Playstation 4, Playstation 3 and PS Vita titles for Playstation Plus members to the Playstation Network division for Sept. 2018. 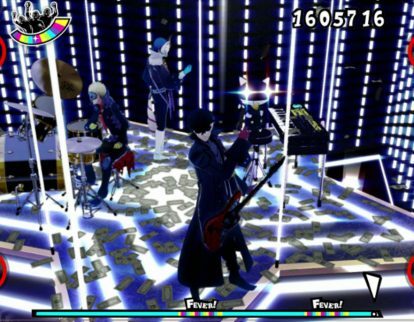 Persona 3: Dancing in the Moonlight and Persona 5: Dancing in the Starlight to summon PS4, PS Vita in Dec.
Atlus USA Inc. this week said it will release Persona 3: Dancing in the Moonlight and Persona 5: Dancing in the Starlight for Sony Corp.’s PlayStation 4 and the PS Vita Dec. 4. 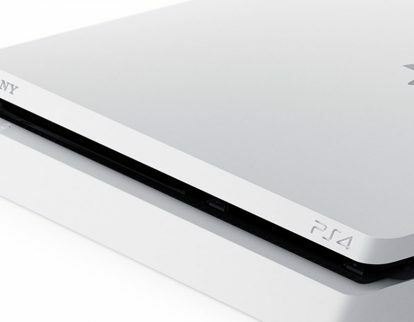 Sony Corp. this week held the Under $10 for the PlayStation 4 at the PlayStation Network division.